New time this year! 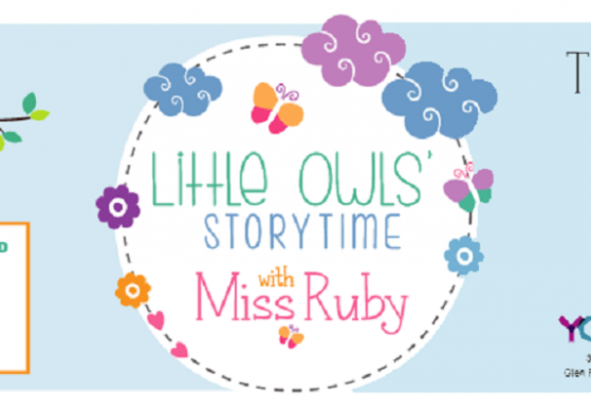 Join Ms. Ruby at 10 a.m. on Thursdays for a story, singing, and craft. Geared towards children ages 3-5 and their caregiver. All are welcome!! Registration not required. Adult must stay with the child.